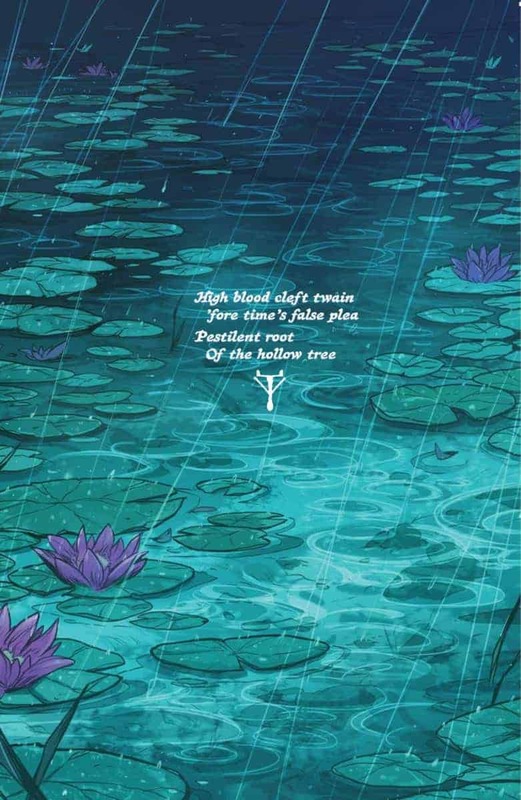 With elegant artwork and pithy writing, ISOLA #6 supplies only enough information to leave readers wanting more. 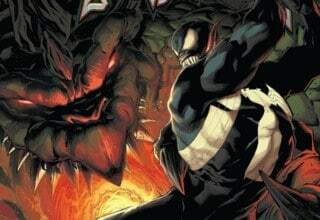 The comic's heroes tread ever closer to the land of the dead in a dreamlike landscape full of magical creatures and dangerous twists and turns. Brenden Fletcher and Karl Kerschl weave a strange and enchanting tale in their Image Comics series, ISOLA. Alongside the subtle writing, Kerschl and Msassyk’s atmospheric artwork is so dreamlike it verges on intoxicating. 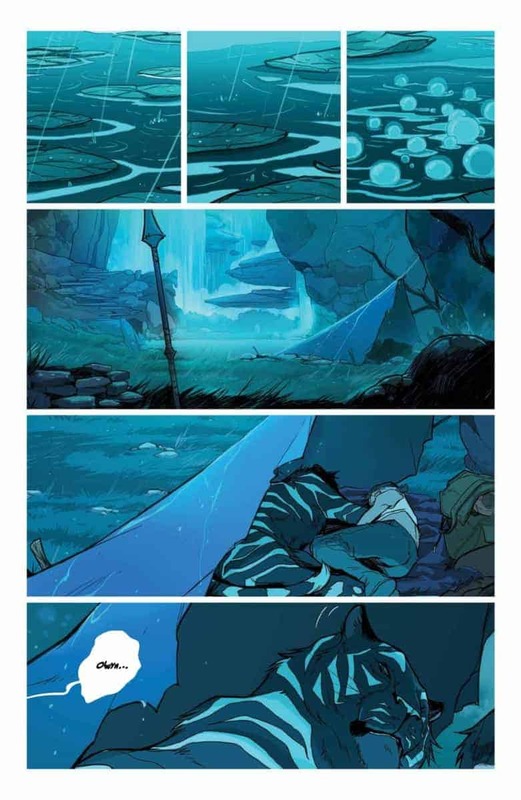 ISOLA #6 feels particularly quiet, even subdued, but builds tension and excitement with each page as its heroines travel to the land of the dead. 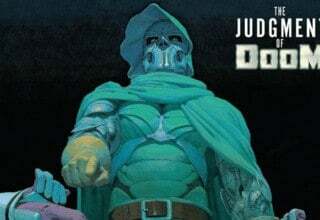 The comic showcases the series’ distinctive balance between compelling writing and lush design. 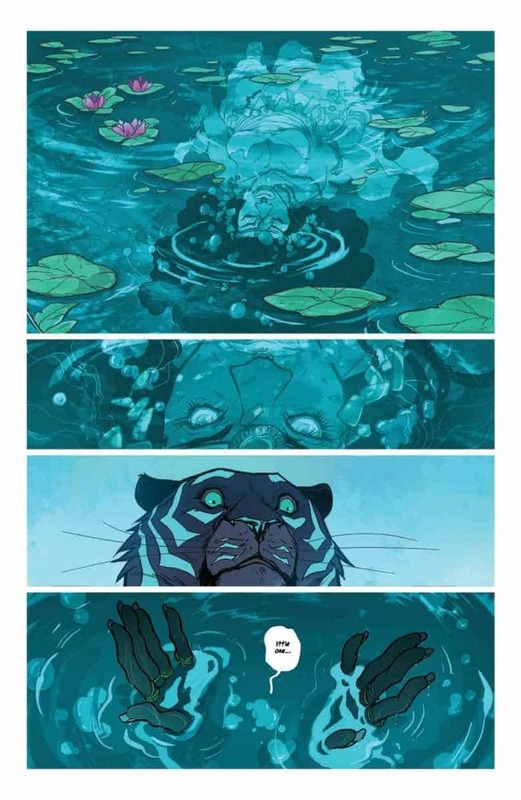 ISOLA #6 is spellbinding, highlighting artwork that foments a hauntingly beautiful and unique adventure. ISOLA #6 opens on Queen Olwyn and Captain Rook, the Queen’s sworn protector. Despite Rook’s brave efforts, the pair has not yet cured the queen’s enchantment: she remains trapped in the form of a tiger. Despite their shared traumas, Rook loyally soldiers on with Olwyn by her side. However, Rook and Olwyn’s dynamic has shifted from purely political. Throughout the series, romantic tension seems to grow between the two leads. But now, their close relationship makes their circumstances all the more urgent, as both desperately hope to save Olwyn from her curse. 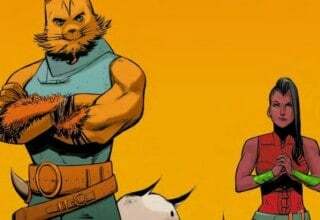 Although subtle, ISOLA #6 hints that Captain Rook’s deep feelings for the Queen motivate her as mush as her duty to serve. Nevertheless, she fights her desire to stay with the queen in order to continue on their mission. Indeed, Rook and Olwyn have let go of following the rules in some respects. While Olwyn is still the queen, and Rook is still her guard, they become close and closer by the issue. However, Rook seems to realize her duty is to save the queen first, even if she secretly loves the growing bond between them. Fletcher and Kerschl limit their script to great effect, adding tension between characters and drama to the issue. Throughout the series, Fletcher and Kerschl carefully lead their heroines closer to Isola, the world of the dead. Although it can be challenging to follow all the twists and turns in the series, it is difficult to fault them for it. For example, there is no real explanation for the divisive politics that seem to grow in Olwyn’s abandoned kingdom. Nor is it clear what the wild Hallum creatures really are or the threat they potentially pose. But the confusion gives readers their place as participants in the story. Indeed, as the mysteries unfold, readers feel the suspense grow. ISOLA #6 cuts closer to the fine edge between the world of the dead and that of the living. Indeed, the border is almost non-existent, as Olwyn, in particular, seems to transgress realms without realizing. As long as Rook is near Olwyn, the two stay in a liminal space. ISOLA #6 provides little reassurances as to how Olwyn’s position will help or hinder the two on their journey. Kerschl and Msassyk designate the different spaces carefully through the art and colors. In the liminal spaces, eerie greens and deep blues surround Rook and Olwyn. They seem perpetually encased in a rainy forest. However, when Rook goes in search of food, she encounters a space dominated by the living. There, the world feels more solid, as well as blisteringly dry. As a result, ISOLA #6 subtly forces Rook to move closer to the world of the dead for the sake of saving Olwyn. For the time being, Rook bravely chooses to forge ahead, perhaps more out of love than self-preservation. While Kerschl and Msassyk bring magic to the entire comic, the gorgeous animal illustrations continue to steal the show. 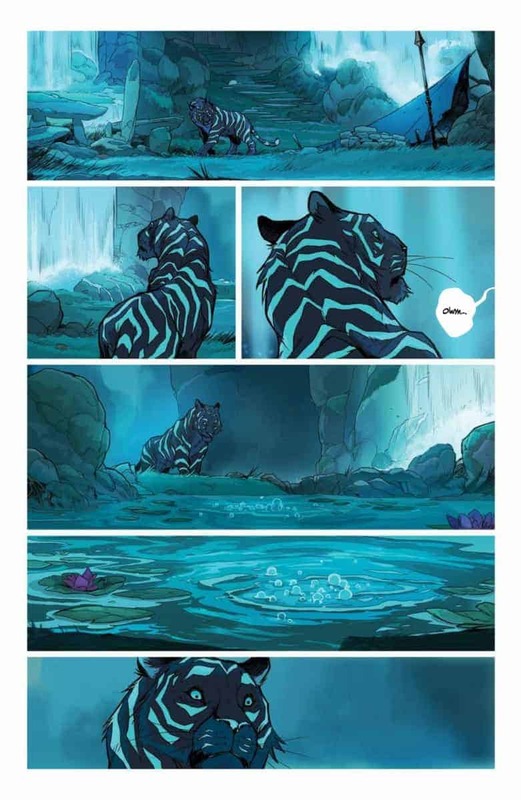 In ISOLA #6, every muscle of Olwyn’s tiger form flows as if readers were watching a living animal. The effect is almost uncanny. However, the attention to detail and respect for the beauty of living animals is deeply satisfying. Olwyn isn’t the only enchanted creature in ISOLA #6. The Hallum, the enigmatic forest spirits, take the form of strange creatures that bark crackling sounds of warning to Rook and Olwyn. Sometimes charming, other times ominous, these animals are nevertheless quite beautiful. Moreover, Aditya Bidikar’s careful distinctions between the Hallum’s sounds and the human’s words help readers connect to the different characters. 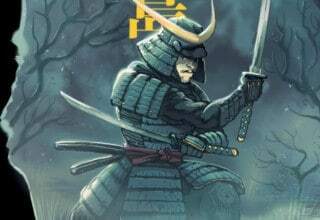 Perhaps it is intentional, but the result of Kerschl and Msassyk’s entrancing artwork is for readers to feel a little lost in the comic’s pages. The plot leaves only a few clues as to Olwyn’s fate, and fewer still as to how Rook will help her queen. Moreover, hints at growing political unrest in Olwyn’s kingdom feel disconcertingly murky. ISOLA #6 maintains a dark shroud over the world’s internal mechanism, and readers must pick up as much as they can as if traveling in an unfamiliar country. Ultimately, Fletcher and Kerschl let readers meander through the comic in a dream state, unsure of what magic or nightmares wait around the corner. ISOLA #6 is available from Image Comics here.